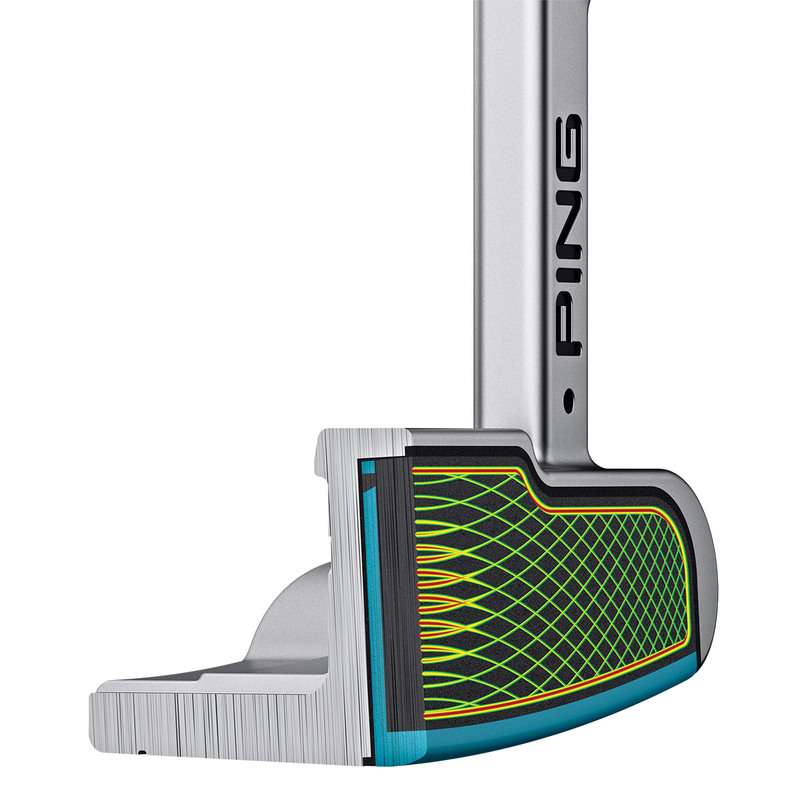 Combine the most prolific head design in golf history, along with a dual durometer PEBAX Face inspired by the modern day golf ball, give you the best possible feel and touch around the green. 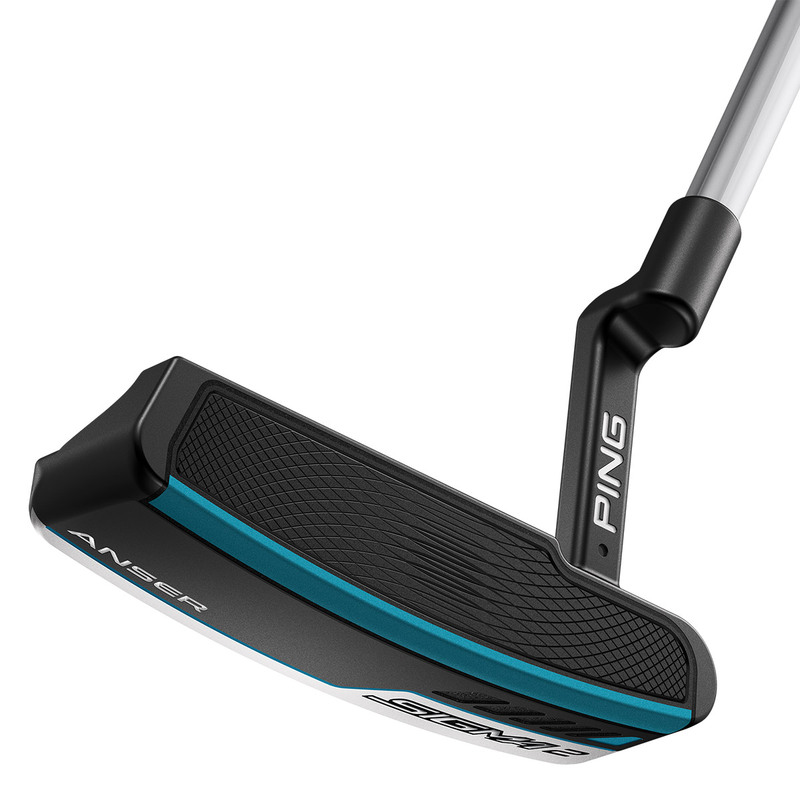 Research into putting suggests that 8-10 golfers are playing the wrong length putter shaft which can have dramatic effects on your short game. 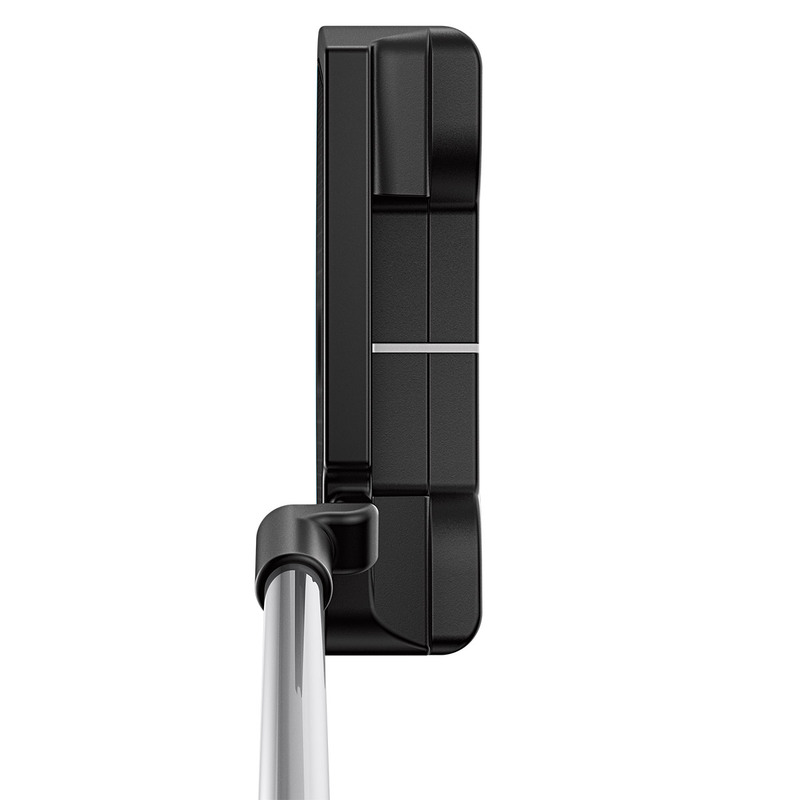 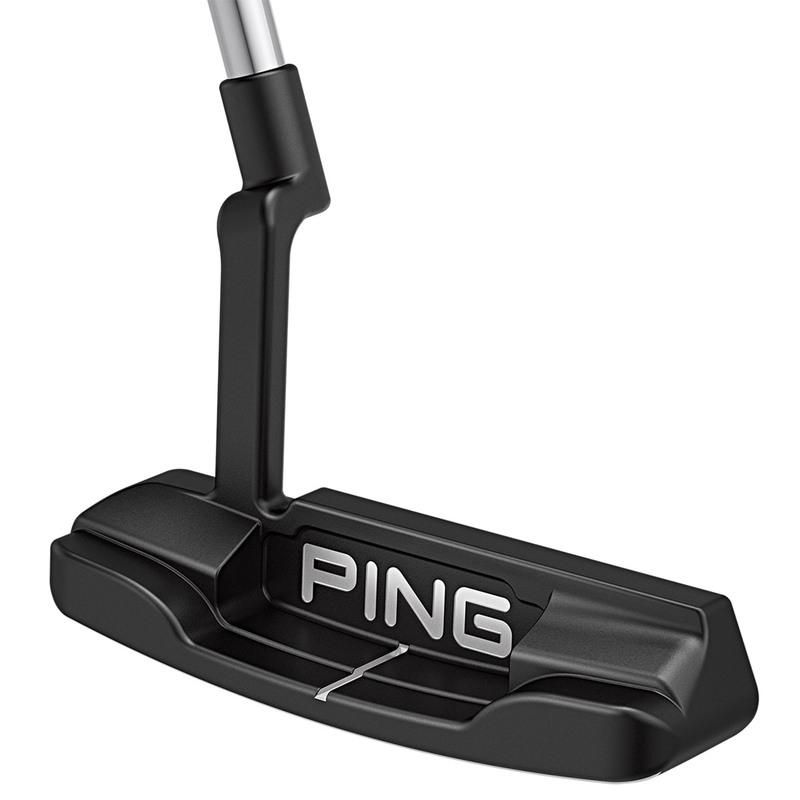 PING engineers have innovatively designed this new putter with an adjustable length shaft, which keeps the grip perfectly aligned during the process to keep you square at putting position. 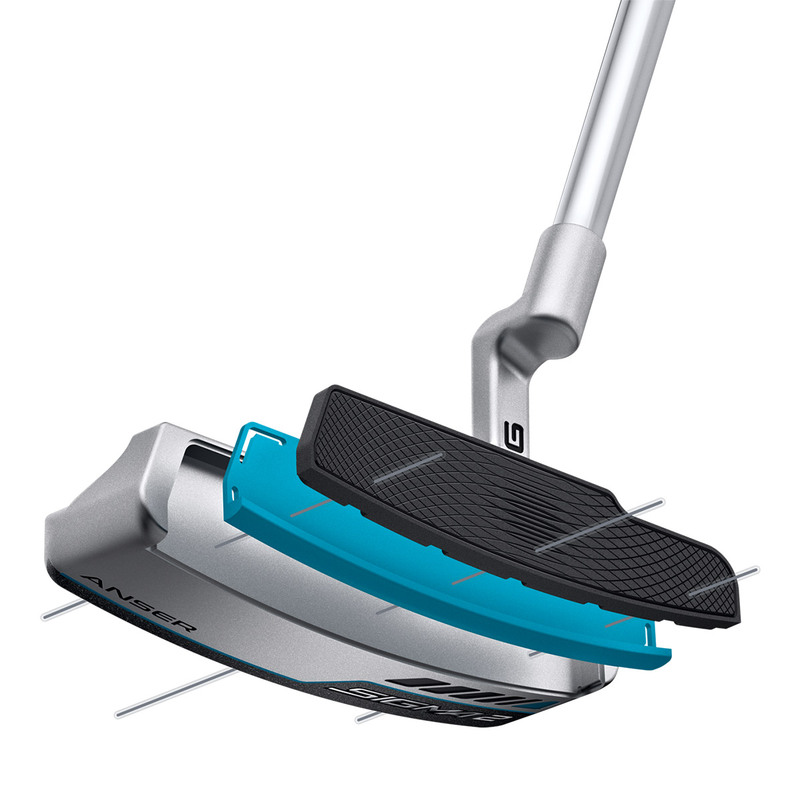 This can be adjusted with a torque wrench supplied with the putter, adjustable at the top of the grip, to a range between 32” to 36” to find you perfect fit every time.